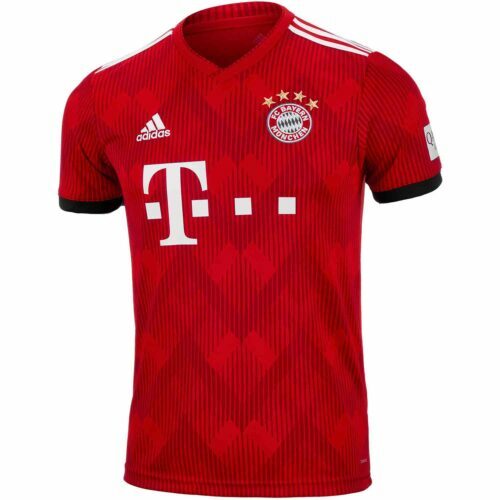 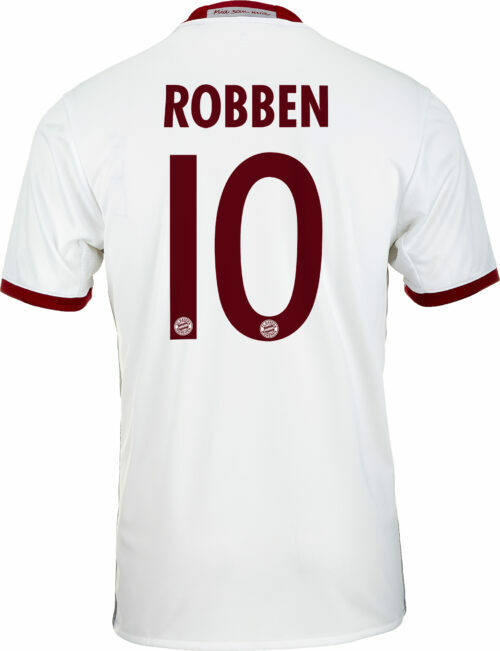 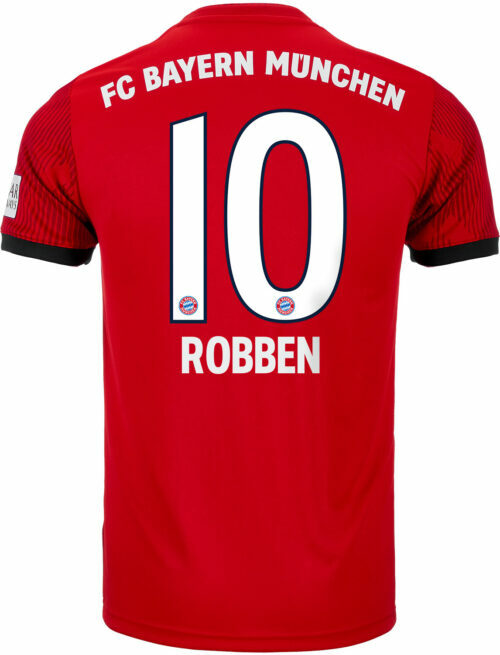 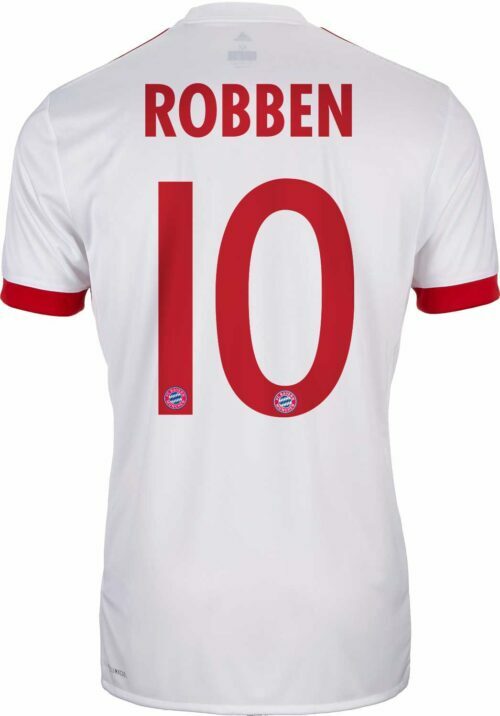 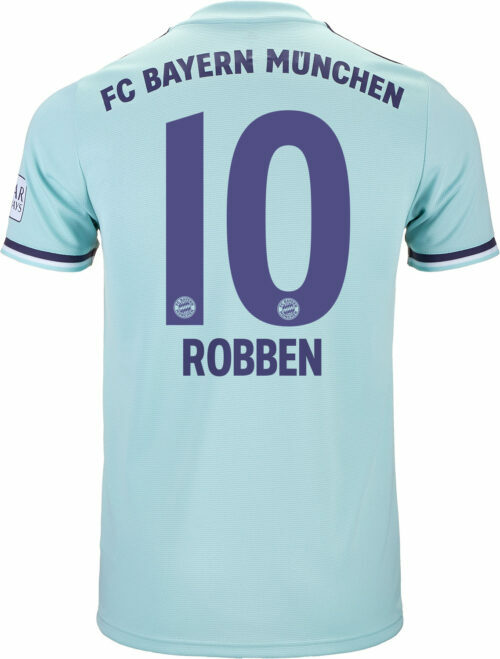 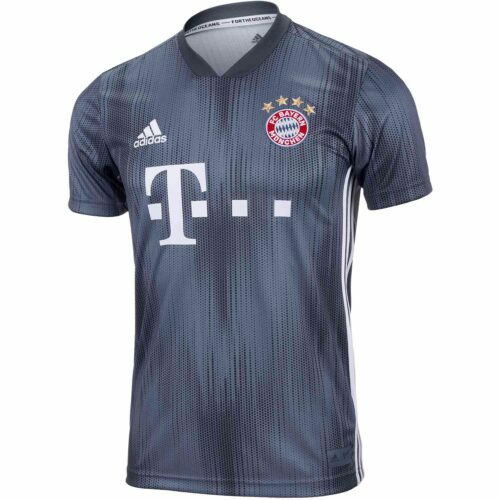 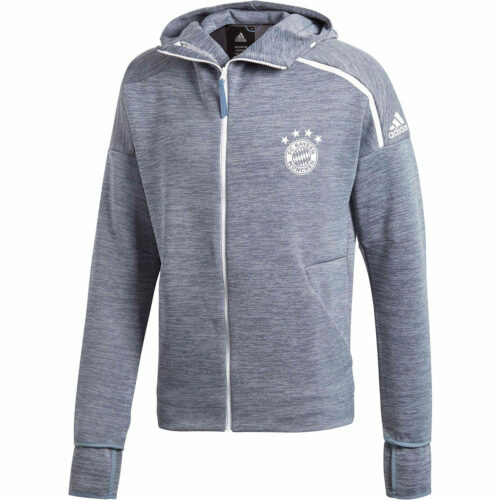 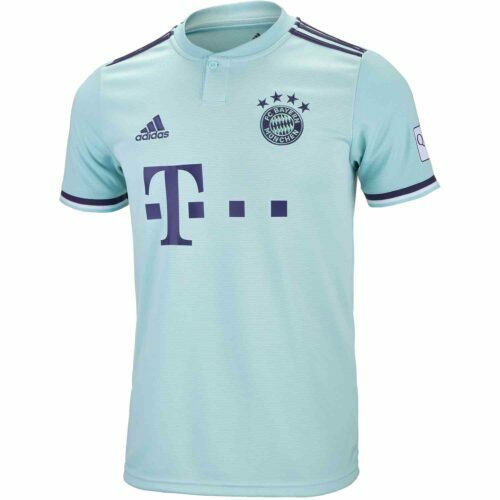 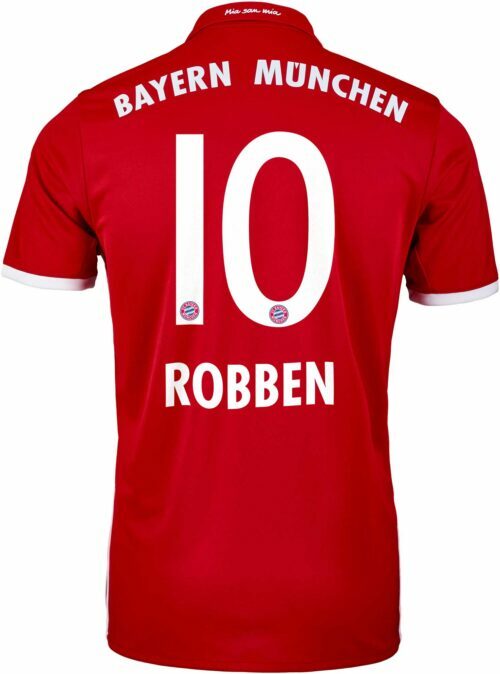 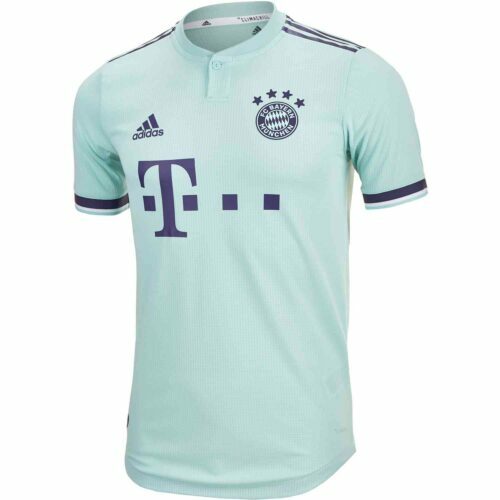 Arjen Robben Jerseys and Soccer ShirtsArjen Robben is one of the most electrifying wingers in the world. 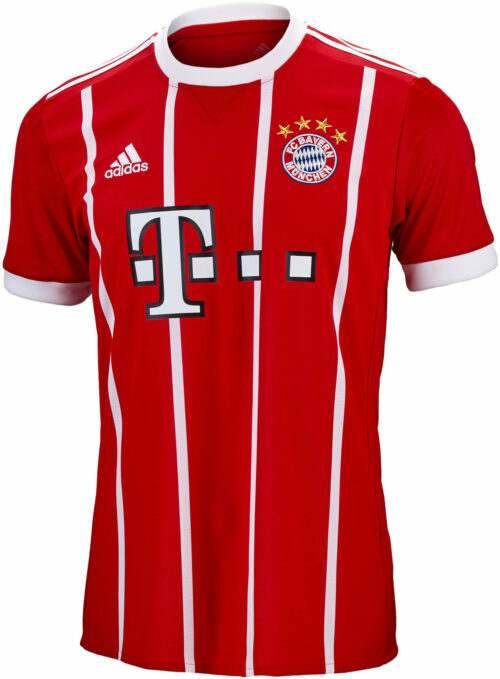 The left footer has perfected the art of cutting in from the right flank and crashing left-footed bombs into the dazed opponents net. 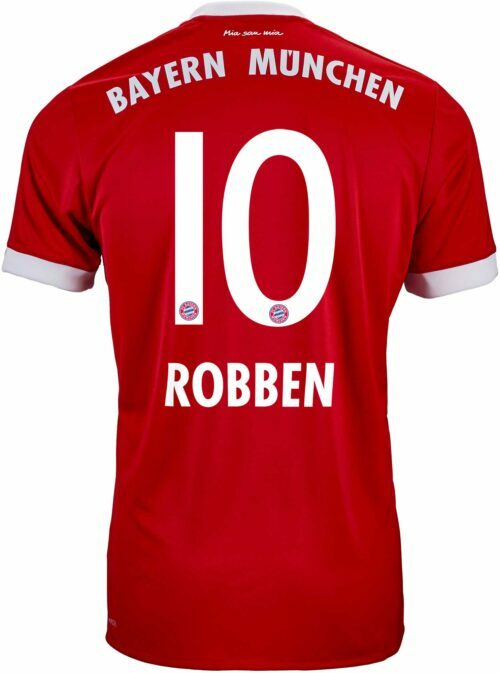 Robben has played across some of the biggest leagues in Europe for some of the biggest sides. 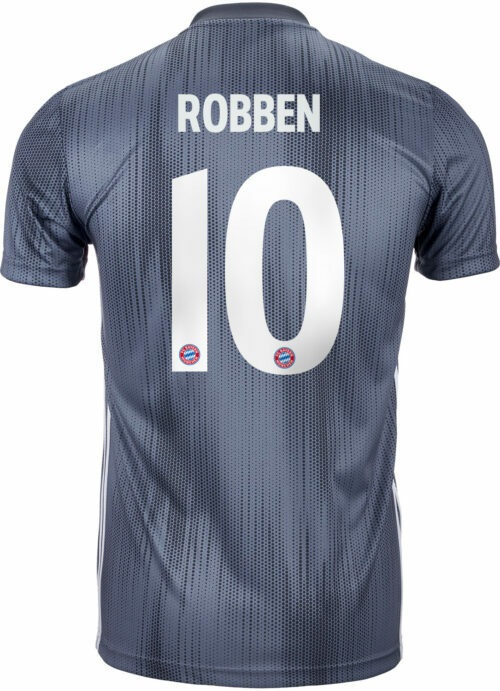 You can find his adidas X soccer cleats and his Bayern Munich Jersey or even his Netherlands Jersey here at SoccerPro!